The Hat and Tun is the perfect venue for your special occasion. Enquire now to find out more. 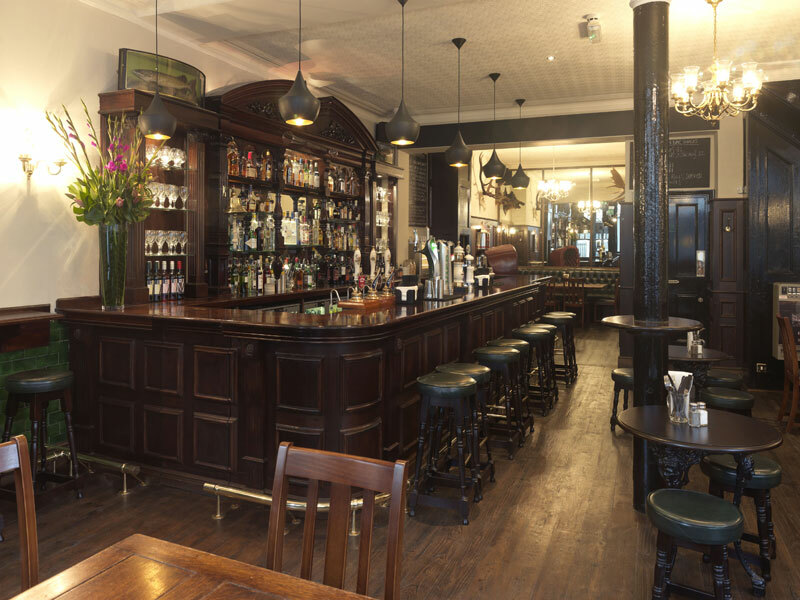 Why not hire the whole pub for your very own private party? Weekend hire until 1am for up to 100 people, your own pub with no hire fee! Looking for an area for drinks? We have the perfect space at the back of The Hat and Tun, the Snug. It is a semi-private space for up to 20 guests. Fancy a group office lunch? Book here for groups of 8 or more. You can dine in the main pub area from our wonderful pub menu. Pre-order required. 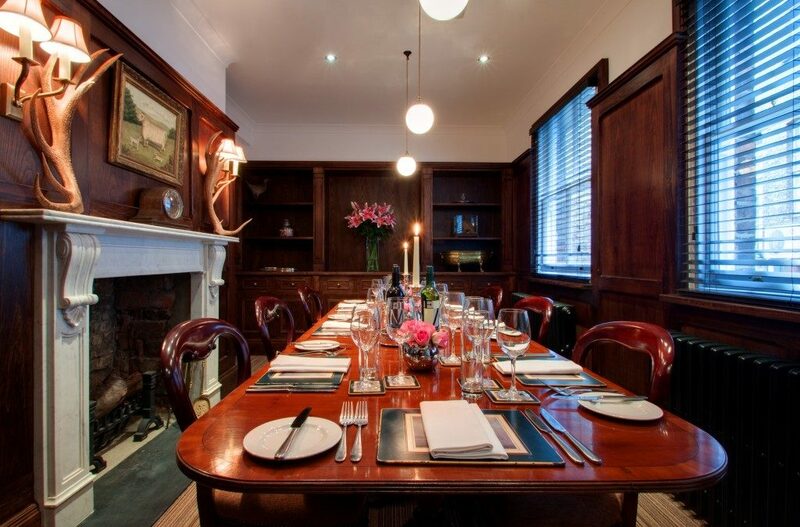 The room is adorned with stunning oak wall panels, it features an original open Victorian fireplace and is an ideal setting for private breakfast meetings, lunches or dinners.